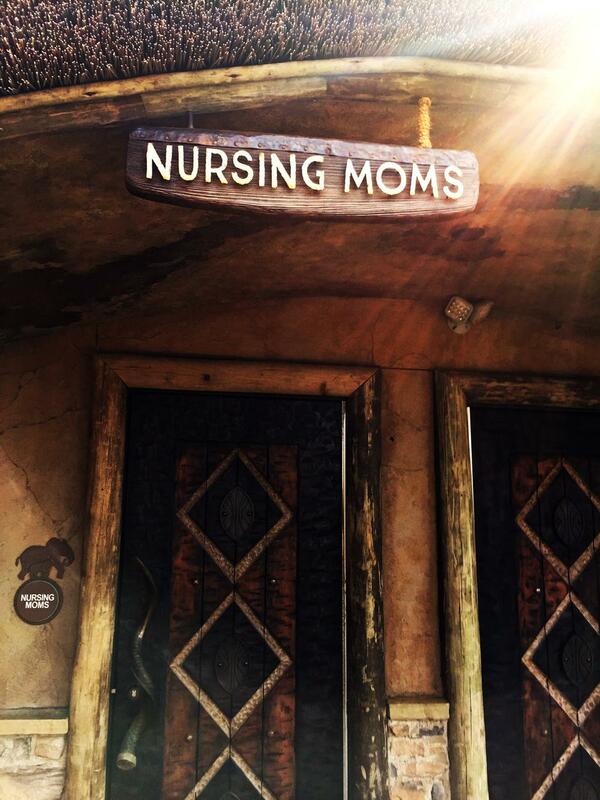 Nashville Zoo has a dedicated nursing room for moms who want more privacy breastfeeding. It also serves nursing moms who need a space to breast pump while at the park. It's located By main entrance next to bathrooms.